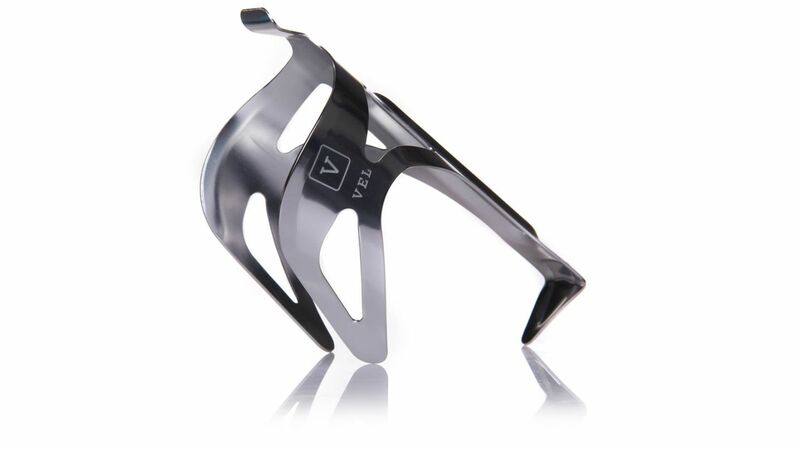 We’ve been working with bicycle component brand VEL, who’s products are taking the European bicycle market by storm. The logo we designed uses a slab serif typeface called Rockwell, which was designed in 1934 by Monotype Imaging. Rockwell is an excellent geometrically formed typeface that has a consistent stroke thickness, which makes it brilliant for a logo that needs to stand out. We’ve been working with VEL to create packaging for their expanding product range, as well as providing advice on the application of the logo to the products themselves. 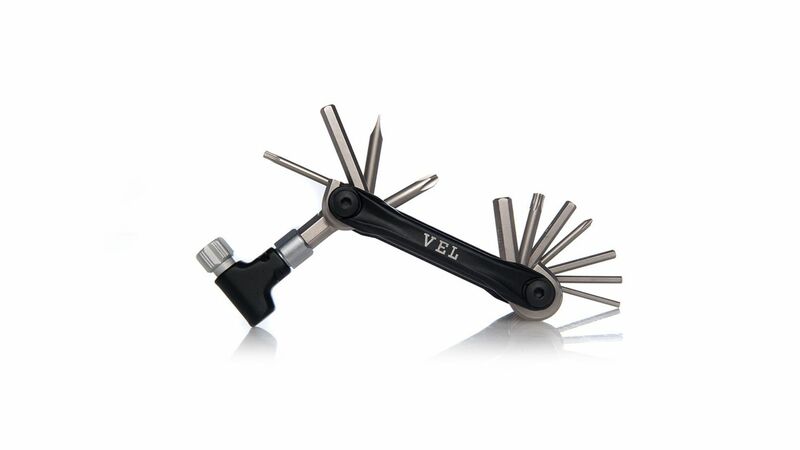 The VEL 13 function multi-tool, complete with simple typographic version of the logo applied to the side. 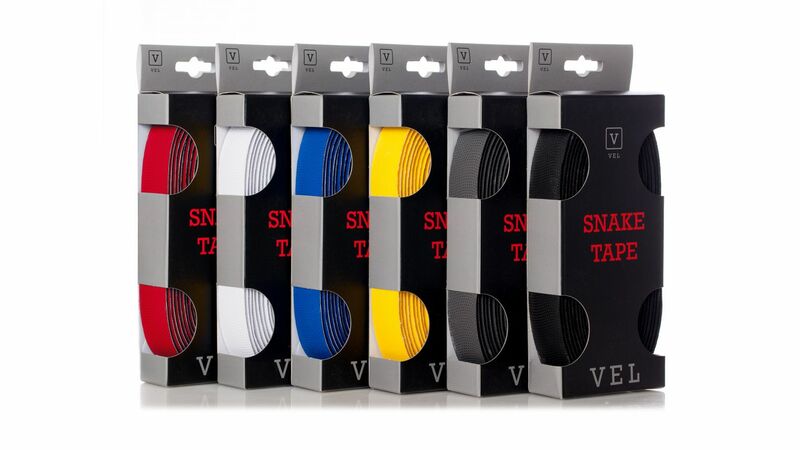 The VEL Snake Tape has taken off extremely well, thanks to the wide range of colour options. available. This is only a small selection…! 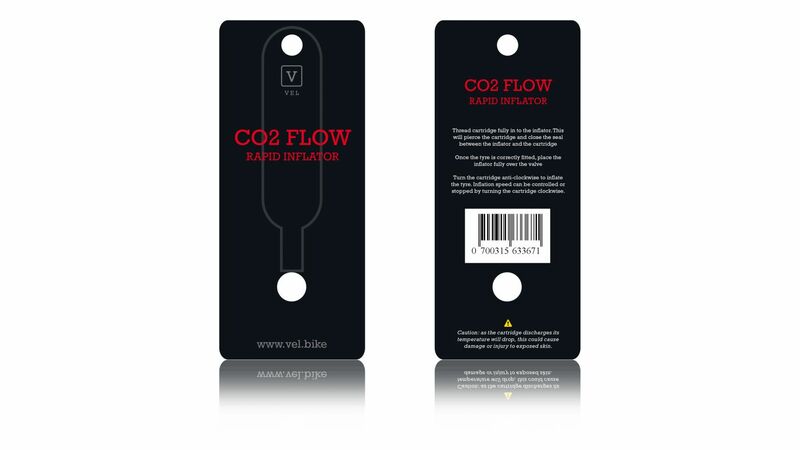 The VEL CO2 Flow CO2 tyre inflator packaging design, in approved concept stage. The full range of VEL products can be viewed at vel.bike, distributed by Cooke Components.